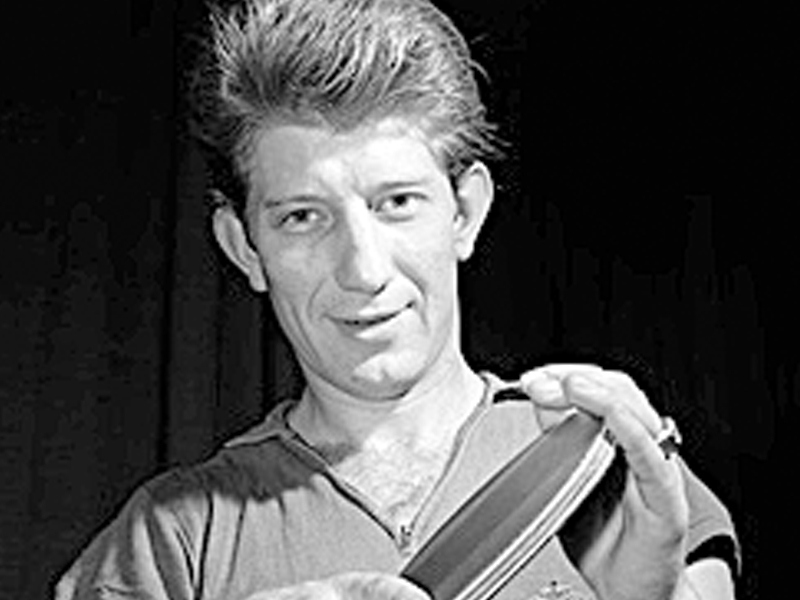 1969 – 1996 he worked as trainer, also for Hungarian national team.  He was the “Table Tennis Zatopek”, named after the famous athlete Emil Zatopek; the reason was for his incredible endurance and dedication to practice; often eight hours a day, far more than any other player of his time. Using a sponge covered racket, he was primarily a defender. 1961 2nd place in Men’s Doubles (with Ferenc Sido/HUN) and 3rd place in Men’s Teams. Men’s Doubles: 1959 with Laszlo Földy, 1960 + 1961 with Ferenc Sido, 1962 with Miklos Peterfi, 1963 with Janos Fahazi, 1967 with Istvan Jonyer. Mixed Doubles: 1957 with Gizella Farkas, 1960 with Eva Koczian.